The sudden closure of a Houston company has caught some local schools by surprise. 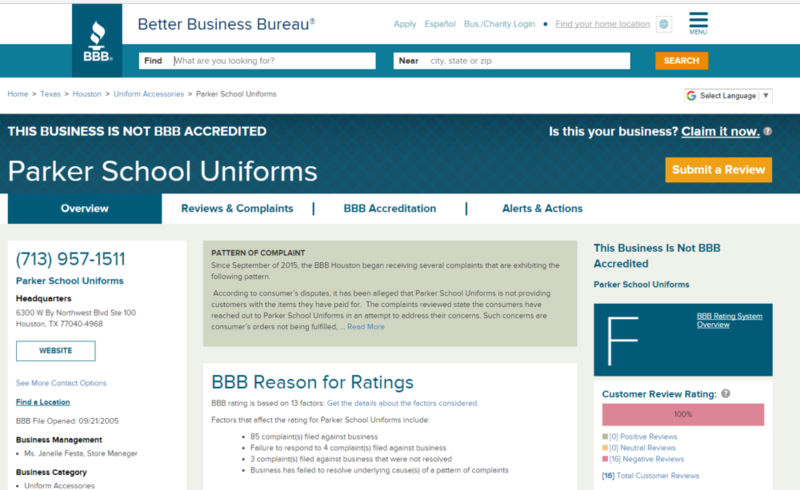 According to the Better Business Bureau’s website, Parker School Uniforms, LLC is out of business. The company has not yet released an official statement on why they’ve closed. However, the BBB has listed some 85 complaints against the company, many came this fall regarding a failure to deliver on orders. 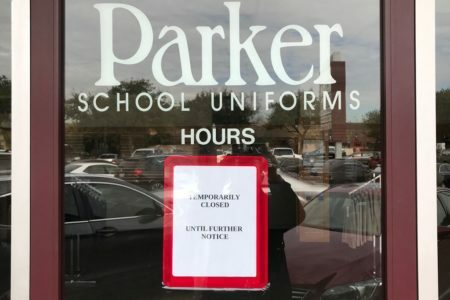 Local schools were not made aware of the closing and are now working on finding a new uniform provider for the next school year. A former employee’s LinkedIn page says Parker Uniforms served over 30 schools in greater Houston. 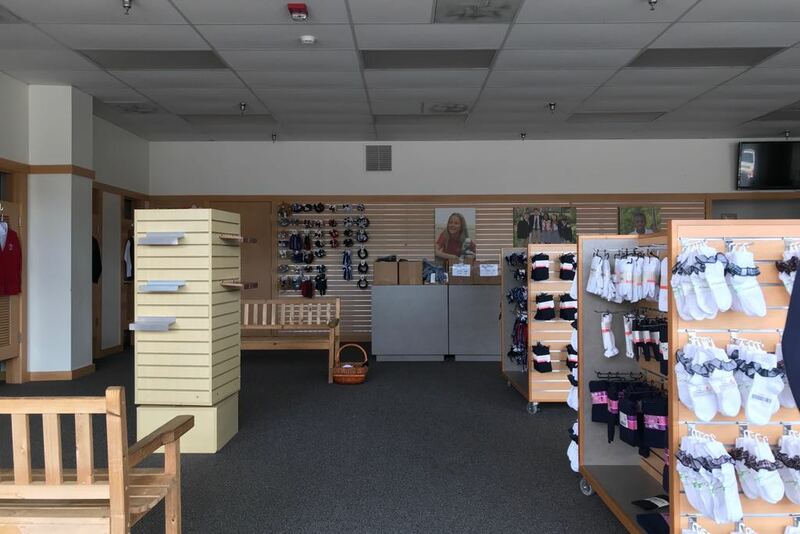 The company also had fourteen retail locations across the city.